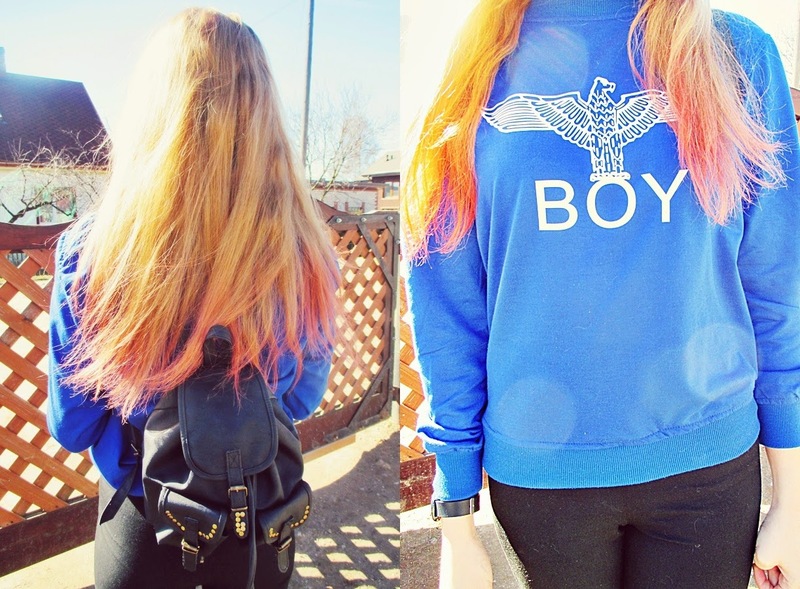 I wear this jumper very often and finally, I got chance to take a photos. Also I colored my hair ends in red color, I really like it. What do you think?